The fact that Karen Crespo loved being a stay-at-home mom surprised her a little. 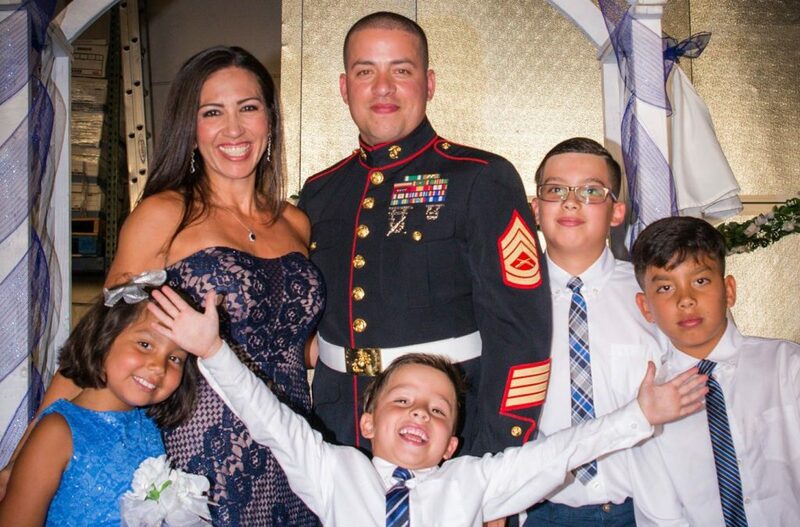 With her husband Carlos in the Marine Corps, often deployed or doing training that kept him away from home, it made sense for her to transition from a career in teaching to being a full-time mom to their four children. Turns out she found her new role incredibly fulfilling. Karen needed a path to financial freedom, one that didn’t take her away from her kids the way a regular job would. One day her two oldest kids came to her asking if they could play baseball. She’d grown up playing sports and knew how valuable they could be to a child’s development, so she was excited. Then she discovered it would cost $250 per child. “I almost fell over because it was money I didn’t have,” Karen said. Raising four children on a military salary meant the Crespos had enough for food and other necessities, but that’s about it. Denying her kids the joy of playing baseball broke Karen’s heart. She thought about her father’s words that it was her job to give her kids a better life than she’d had. It wasn’t just about money, it was about experiences and opportunities. Karen needed a path to financial freedom, one that didn’t take her away from her kids the way a regular job would. “I needed extra income for the kids, but I still wanted my world at home,” she said. When a neighbor first told her about LIMU — a network marketing company that sold healthy, nutrient-dense beverages — Karen was skeptical. She’d had an awful experience with an unsupportive network marketing company in the past. The two went to lunch and her neighbor called someone from LIMU who answered a number of Karen’s questions. “What struck me about LIMU was that she got somebody on the phone who helped her out,” Karen told us. 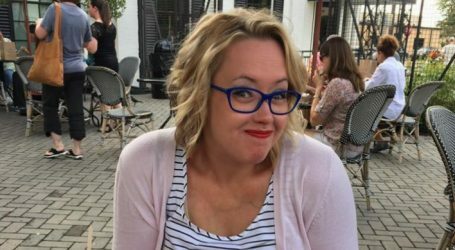 She took the plunge and made the initial $500 purchase, all the while thinking she could’ve put that money toward her kids’ baseball dreams. She knew, though, that a business opportunity would be much better in the long run. If her LIMU venture took off, she’d never have to make that kind of choice again. Karen’s LIMU success was almost instant. Within days of receiving her introductory Pack, she set up a party and earned back the purchase money. As she dove in further, the decision felt more and more right. She found incredible guidance and support, which gave her faith in the people and the company’s products. With enthusiasm and grit, Karen thrived within the LIMU success model. However, there were also difficult times and lingering doubts. Not everyone in her downline, was doing well and making the profits she was at first. Some weren’t a good fit or weren’t committed. 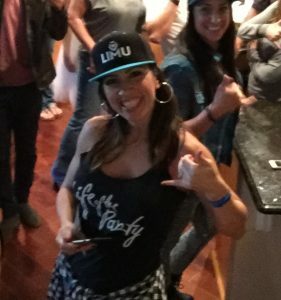 She worried about whether she was risking friendships when she introduced people to LIMU and brought them on board. Eventually, she did start to see some great profits in her downline and that re-affirmed for her that she was on the right path. About a year after she’d started her LIMU business, her son Mateo enrolled in wrestling. Money was no issue, but something else was missing this time around: Carlos. 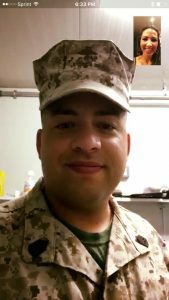 While some of the other kids’ dads were coaching and training them on the mat at practices, Mateo’s dad was deployed. After a tournament, Mateo held back tears as he talked about missing Carlos. “It really hit us when it started to get hard for him,” Karen admitted. Carlos, too, longed to be there for those moments with his son. He was sitting on a ship in the middle of the ocean, wishing he were home enjoying the precious, fleeting years of his kids’ childhoods. 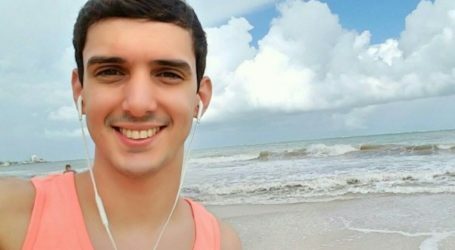 “I need to be with my kids,” Carlos wrote to Karen. He decided to pursue success with LIMU just like Karen had. Together, they could potentially make enough for him to get out of the Marine Corps early. As soon as Carlos returned, the power couple hit the ground running. 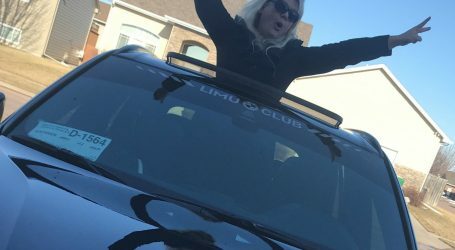 Within a few months, they had climbed another rank and qualified for LIMU’s BMW Club. They quadrupled their earnings. Best of all, they didn’t have to give anything up. “The possibilities at LIMU really are huge,” Karen told us. Network marketing brought the answer to the Crespos’ big dilemma: how to get more money without sacrificing time with their kids. 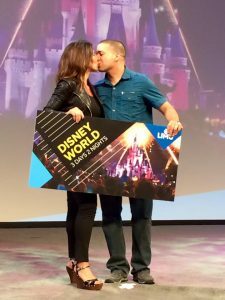 “It’s not that difficult,” Karen said, describing the work as, “sharing your reason for being a part of LIMU … sharing an amazing product and company. Carlos is still in the Marines and Karen is still a stay-at-home mom. Their LIMU business is booming, and they’re working toward even bigger and better things. And their kids now have the best of both worlds: attentive, present parents, and the ability to participate in activities they love. 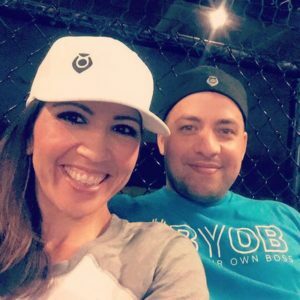 You can get in touch with Karen and Carlos at their LIMU website.